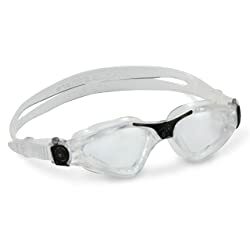 When it’s time to dive into open water or your swimming pool for a competitive or leisurely swim, you want to wear the best swimming goggles to cover your eyes. 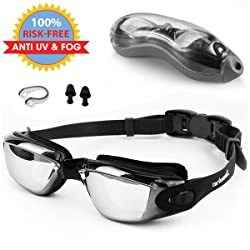 They not only help you see well when underwater and prevent water from reaching your eyes but they also guard your eyes against UV rays when swimming outdoors. 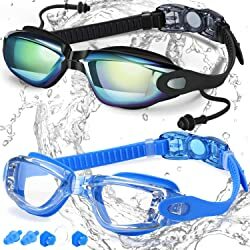 Those who swim outdoors should opt for a pair of polarized lens goggles to keep of light, while those who swim indoors should go for clear lens goggles. But no matter where you swim, you should know the answer to what are the best swimming goggles to buy? 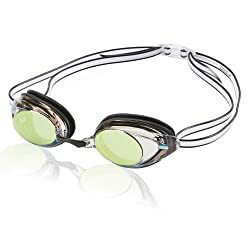 This is where we come in handy with our swimming goggles reviews and guide for 2019. Choosing the best goggles for swimming can be hard. However, here are a few things that you should watch out when buying your goggles. Swimming goggles come in all sizes and shapes. Generally, they are classified as large and small. These classifications show both lens size and socket size. Lens size – This is the area that you see through when swimming. A smaller lens prevents you from seeing more and limits the angle of your vision. However, a smaller lens can be great for competitive swimmers since it allows them to “put the blinders on” and concentrate on the race. Socket size – This is the size of your goggles lens. The small socket is often harsh on the face while large ones might not fit well. Here, you should try both to see which one works for you. Goggles profile shows how far the gear with stick out from your face. The profile can be categorized as high or low. This profile will affect how your goggles will look like and even influence their functionality. High profile goggles are more likely to leak than low profile models. This is the work requires to assemble your new gear before you can start to use them. Some goggles come 100% assembled and ready to put on. Other might require threading the straps before you can use them. Of important, get goggles that come with easy-to-follow assembling instructions and the one that won’t take much time when assembling. Goggles, though functioning, are gears that can show who you are. They can even affect your confidence. Therefore, styling matter to some level, but first, consider the size of your goggles. How much do I want to spend on my swimming goggles? What level of comfort do I want? Will I wear these goggles to train or race? What look do I prefer? Most swimmers will laugh if you asked them the benefits of using goggles when swimming since they already know them. But if you aren’t one yet, here are the benefits that you stand to enjoy when you use swimming goggles when swimming. They prevent saltwater, chlorine, and other elements in the water from reaching your eyes and making them burn or itch. They enable you to see underwater. They act as sunglasses and remove glare that can impair your vision. They protect your eye from sunlight. Here is a review of the top 15 swimming goggles on the market today. Enhanced nosepiece and flexible silicone of Aegend Swim Goggles frame provide amazing comfort that doesn’t leave a mark on your nose or even hurt it. Also, the inner parts of lenses are made with the latest environmental treatment technology that improves the anti-fog capability of the goggles. Ergonomic design and premium silicone material used on the swim goggles ensure a perfect fit on various facial forms and don’t allow water to seep in. The lenses are UV-protected and have a coating that enables them to reflect sunlight while protecting your eyes from damage and heat of the sun. Speedo Vanquisher 2.0 Mirrored is a top selling goggle with 25 percent more peripheral vision that the later model. It features wide panoramic lenses which are UV protection, anti-fog treated and mirror coated. The goggles’ inner eye fits well for snug, sleek and low profile performance that is enhanced with cushioned silicone seals to add comfort. Furthermore, the firm makes 4 nosepiece options to allow the buyers to choose their preferred design. These goggles from Speedo are guaranteed to be a world’s number on swimming goggles and last for years without fading. 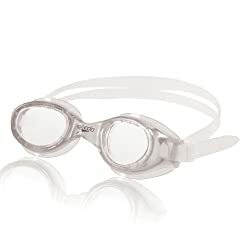 Speedo Kids’ Skoogles Swim Goggles are unrivaled in feel, fit, and performance. They are super comfortable, thanks to the soft frame that is easy to adjust using the speed fit clips. This allows for easier custom fit for all kids. With these goggles, kids are protected no matter why or where they dive in – fun, fitness, or training. In fact, the middle eye fit provides a comfortable fit for different faces and the gasket rests pretty well on the eye. 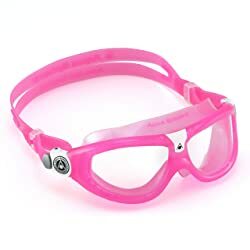 These goggles are perfect for kids aged 4 to 6 years and last for years. Speedo Hydrospex Goggles feature a comfortable TPR frame that ensures they fit well on your face. They are also very soft and the lenses are protected from UV rays and treated for fog. 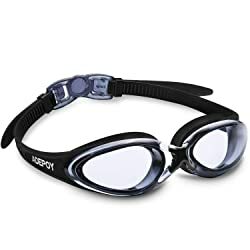 The goggles boats of speed fit clips that enable you to adjust them to fit your needs and they also feature a split silicone head strap that holds them in place. Eyeglasses are of the highest quality possible and are shatter resistant. Moreover, the goggles come with a 6 months warranty that covers against manufacturer defect. Speedo Vanquisher 2.0 features an ultra-low profile design that offers 25 percent more peripheral vision that most goggles on the market today. They also boast of cushioned silicone seals that provide the maximum comfort for the user. Just like the 2.0 Mirrored, these goggles provide 4 nosepiece designs from which you can choose the one that fits your nose. The goggles are latex and PVC free and feature an ergonomic adjustable clip that enables you to choose your ideal size. The goggles are also anti-frog treated to improve their vision when under water and they are UV protected. Speedo Women’s Vanquisher 2.0 Mirrored Goggles are training and performance goggles that provide a customized fit with a stylish, low-profile inner eye fit. They are also anti-fog treated to prevent condensation of water that can hinder your vision. 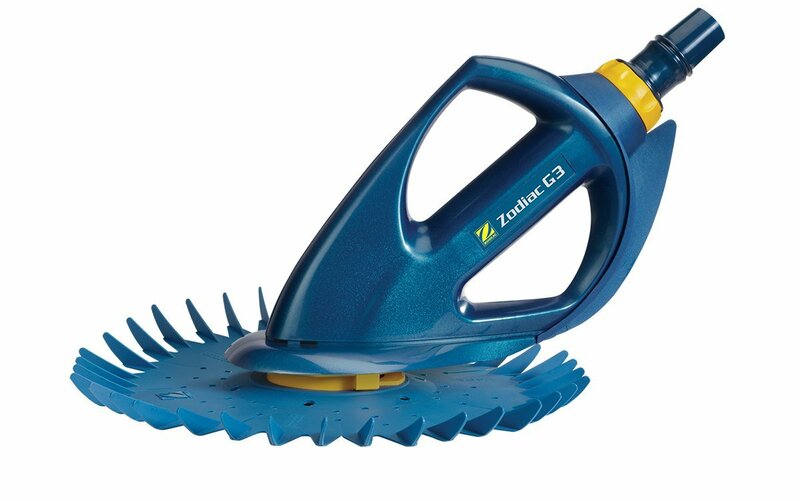 Furthermore, these gears come with 4 interchangeable nosepieces that enable you to choose the one that fits your needs. They are also UV protected, thus able to block the harmful UVB and UVA rays from reaching your eyes. As well, their mirrored lens helps to minimize glare, enabling them to last for years. 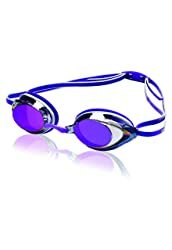 COOLOO Swim Goggles come in 2 options of black and blue goggles. The black model provides improved clear view and is UV protected while the blue option offers you the highest clarity possible. The goggles are fog free to ensure that you see clearly underwater without distorting or blurring. Additionally, the gears boast of a no leak comfortable fit due to their moderate gaskets that fits perfectly on your face. The goggles are easy to wear and remove and offer a durable and a smooth silicone head strap that has adjustable clips. 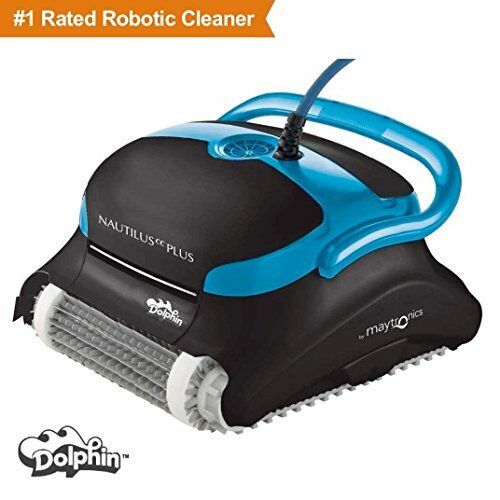 The also come with a one year warranty. Speedo Jr. Vanquisher 2.0 Mirrored Swim Goggles offer a precision fit that features a stylish look with a low-profile inner eye fit. Their gasket rests securely and snugly in your kid’s eye socket without bringing in discomfort. Furthermore, the goggles feature panoramic anti-fog lenses that prevent condensation of water when swimming to provide a clear vision. They are also UV protected; hence, they will last for years. Their lenses help to minimize glare and brightness and have cushioned silicone seals. Just like other Speedo goggles, this set comes with 4 nosepiece options. Zerhunt comes with an ultra-soft silicone gasket, which together with the improved nosepiece, offers comfort that doesn’t leave a mark on your nose or even hurt your nose. The goggles also have a no leak design due to the double-seal that creates a superb seal around the eyes. So, these goggles for adults create an enjoyable leak-free swimming session. Also, the gear boasts of an advanced anti-fog technology that coats every lens to ensure that it resists water. They goggles are also UV protected and have a wide view design that provides a better peripheral view than most goggles on the market today. The pack of 2 swimming goggles from Aegend offers you two sets of goggles at the price of one. 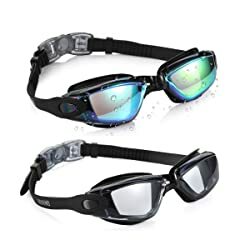 They are mirrored and clear swim goggles that offer clear swimming during the night or when indoor (for clear version) and the mirrored one are ideal for day time use. Their inners lenses are treated to ensure that they don’t get misty when under water and they are UV protected. 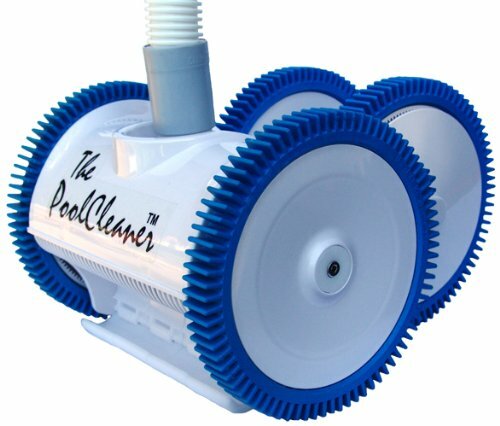 Well-designed, these gears will not leak water when swimming and come with a one year warranty. They are also stylish. These goggles feature patented curved lenses that provide a 180 degree pool vision. So, you kids can enjoy their swim while still keeping an eye on what is happening around the pool. They come with an easy to change pull buckle system that is ideal for kids use and people without much experience of using goggles. Their gaskets fit perfectly on a kid’s face and are latex free. Also, these goggles are UVB and UVA protected. They are also scratch-resistant. In fact, your kids will use them for years without showing any sign of wear. POY Swim Goggles offer a clear vision thanks to their anti-fog nature. This is because they are coated with anti-fog treatment on their surfaces which shouldn’t be wiped. 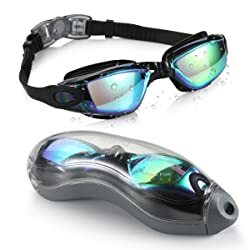 The goggles have a unique design that comes with a double seal around the eyes that doesn’t allow water to leak. In addition, the goggles have an improved nose bridge, have a large space, and are made with soft material to ensure that they remain comfortable when on your face. They are also UV protected and come with a 12 months warranty. These goggles from Speedo are perfect for little kids and come with a G.O fit system that provides comfort when on the face. They fit perfectly on different faces and their gasket shape provides a universal fit outside the eye. 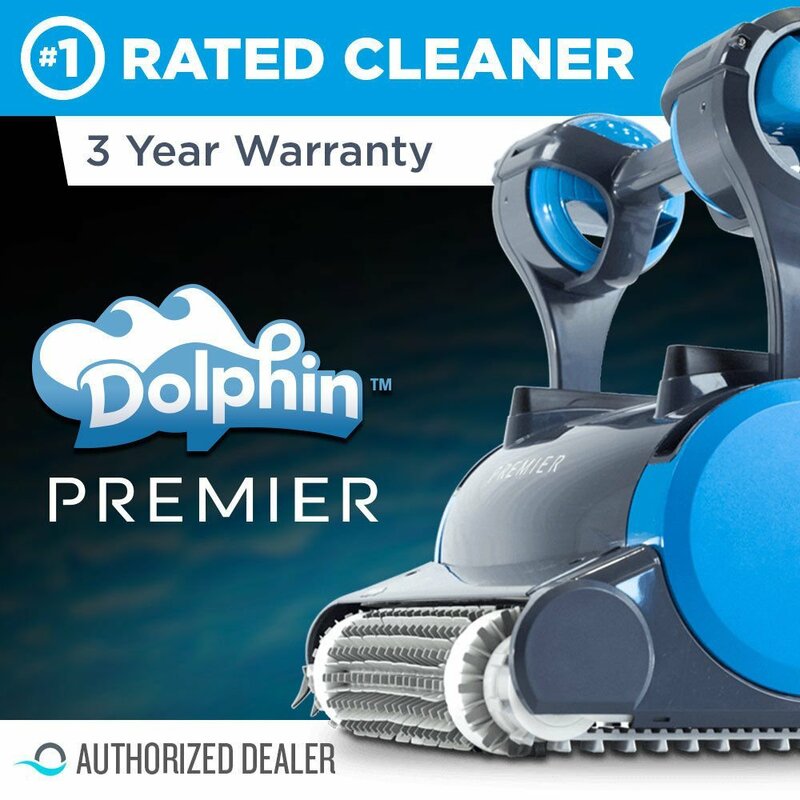 Their fit not only offers reliability but also security when underwater. The goggles also feature a flexible and soft one-piece frame that adds to the comfort. They also come with split silicone head strap that holds them in place. The gears are anti-fog coated and are UV protected. 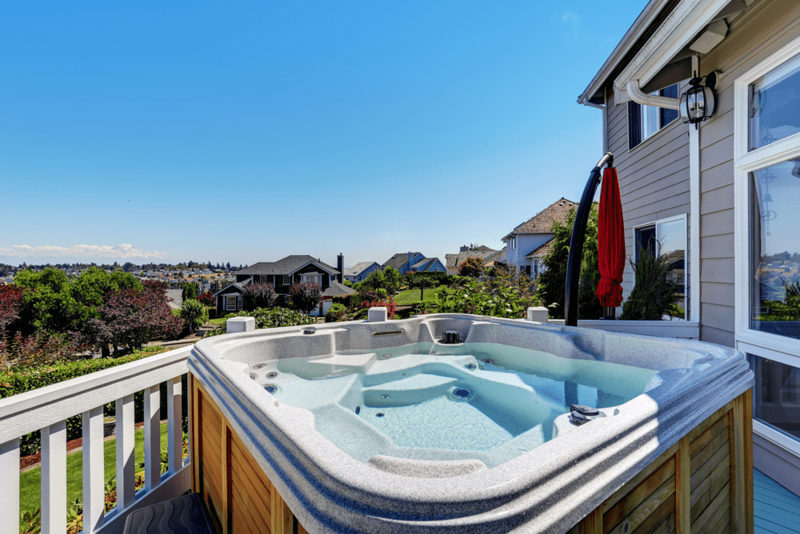 Aqua Sphere was created with performance and vision in mind to provide the experience that you have always wanted. They also feature curved lenses that provide a clear visibility and 180 degrees view of the environment. The goggles are 100% UV protected and are anti-fog coated to ensure that you see clearly when under water. Their clarity is further enhanced by their clear lens that transmits the light, making them perfect for night use. Their design makes them suitable for different people use and fit on most faces. The Speedo Jr. Vanquisher 2.0 Swim Goggles offers a precision fit that doesn’t allow water to leak. Their gasket rests securely and snugly on the kid’s eye socket, leaving no space for water to seep in. Also, these gears feature a panoramic anti-fog lens that prevents water from condensing on them. 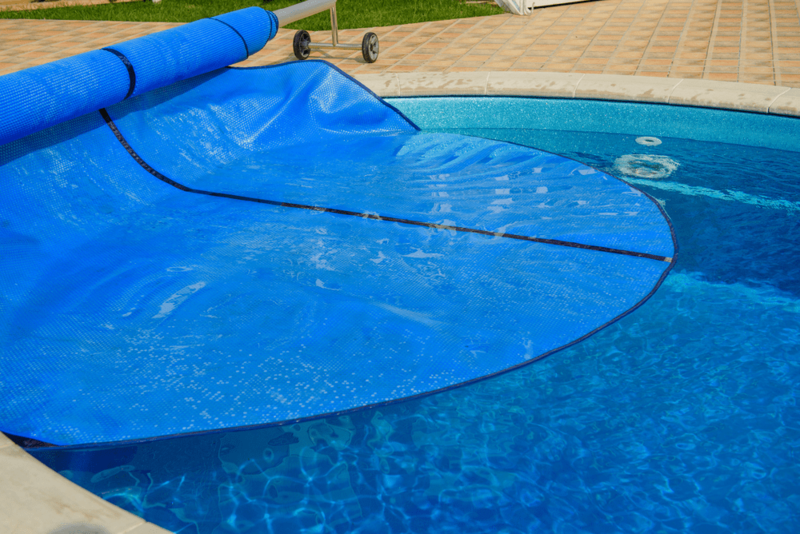 They are also UV protected and boast of cushioned silicone seals that make them even more durable. The goggles are latex free and come with 4 nosepiece options. They are perfect for kids of between 6 to 14 years. There are some important things that you should know about swimming goggles. The inner part of an anti-fog lens is coated with a plastic additive when being manufactured to prevent water condensation. If your swimming goggles anti-fog coating is worn out or they don’t have this feature, you won’t see clearly when swimming. Therefore, you should ensure that you but goggles with the anti-fog ability. Swimming goggles feature either fixed/molded frames with non-movable nosepieces and/or adjustable frames with separate eyecups. Different tests have shown that a fixed or molded frame doesn’t better that an adjustable one. The gaskets or eyecups are always in contact with your face and hence determine how watertight and comfortable the goggles are. The majority of the high priced swimming goggles come with silicone gaskets. These are often the best models for swimming. When you come across TPE (thermoplastic elastomer) or TPR (thermoplastic rubber) on the goggles package, it refers to the material used to construct the gasket, which is a mixture of rubber and plastic. Eyecups can also be made from PVC (polyvinyl chloride), which is common is cheaper models. 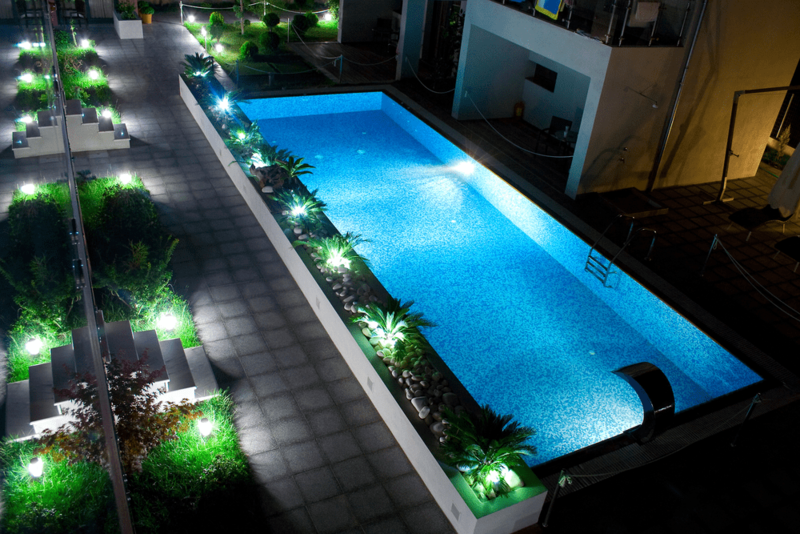 If you will be swimming indoors, you don’t require goggles with the UV protection feature. For outdoor swimmers, this is must since you might have a hard time with the sun. These goggles were popular since they were affordable and comfortable. However, they tend to leak after a while since their water tightness and comfort level reduces over time. Advances in technology have rendered these goggles defunct. Here are some frequently asked questions about swimming goggles. Q: How can I get the right fit? Focus on the corners of your eyes and bridge of your nose when testing the goggles. Ensure that you are comfortable in these areas. Also, note that the strap isn’t meant to tighten your goggles; it is just for holding them in place. Q: Should I wear swimming goggles? 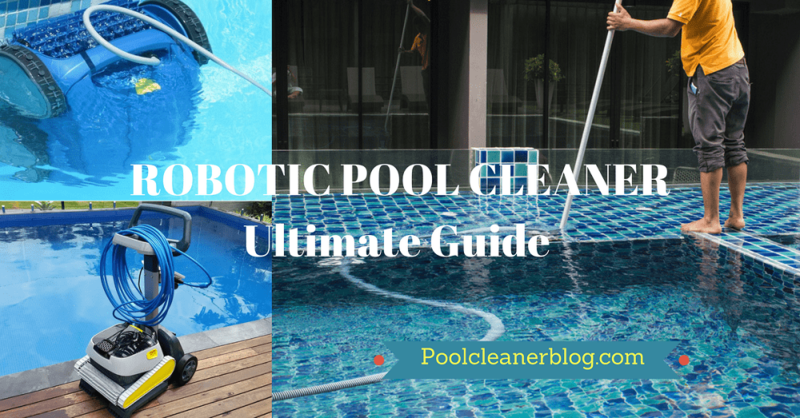 They protect your eyes from the harsh effect of chlorine. They also encourage kids to put their faces underwater when learning how to swim. Q: Lenses come in different colors. What do they mean? 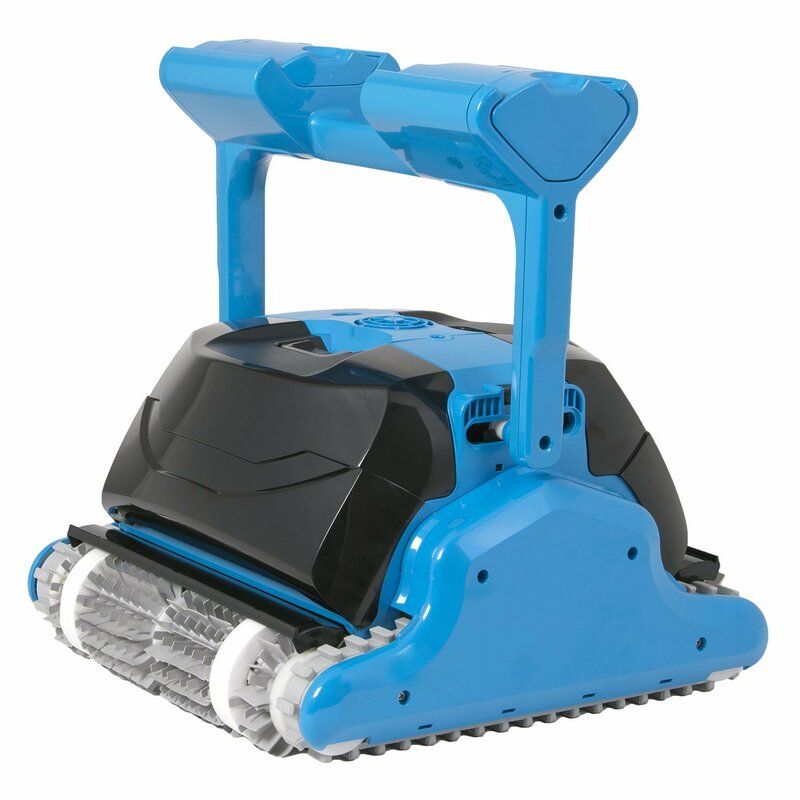 They depict whether the product is ideal for indoor or outdoor use. For instance, darker lenses are perfect for outdoor use while clear ones are ideal for indoor use. As you have seen, there are different options for swimming goggles than you can go for. The trick to getting the best swimming goggles for your needs is to know your needs and tick those needs against different features. As a start, you cannot go wrong with the Aegend Swim Goggles.